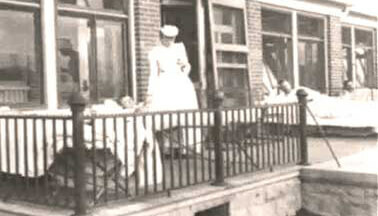 For 120 years, National Jewish Health has been at the forefront of research and medicine. 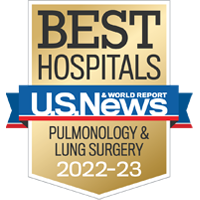 We integrate the latest scientific discoveries with coordinated care for lung, heart and immune diseases. 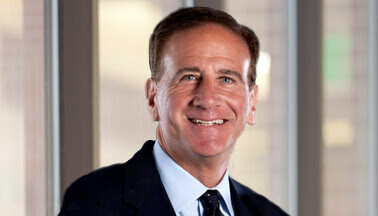 Read a message from President & CEO Michael Salem, MD, FACS, about our approach to comprehensive, integrated care. 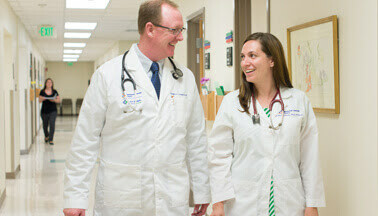 Learn about our focus as a leader in the treatment of respiratory, cardiac and immune diseases. 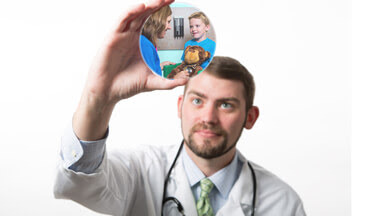 Since 1899, National Jewish Health has been serving patients, making groundbreaking discoveries and educating future generations of health care providers. Partnering with other health care facilities and corporate organizations is vital to the mission and vision of National Jewish Health. 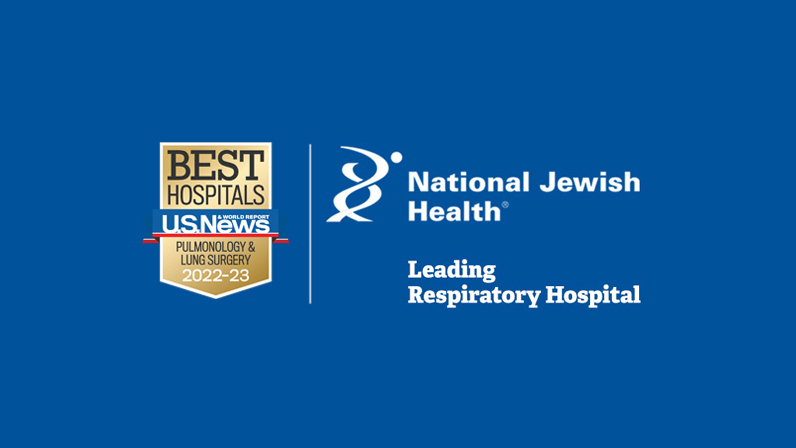 National Jewish Health is the leading respiratory hospital in the nation and has been recognized as such through a variety of outside measurements and tangible achievements. Download the 2018 annual report, Leading The Way. Past publications are available in our annual report archive. View our upcoming educational, fundraising and community events to get more information and become involved with National Jewish Health. Our Board of Directors, Officers and Administration, and Council of National Trustees give their time, energy and resources to build and implement our institutional vision. Access our IRS Form 990, statement of activities, audited financial statement and more. 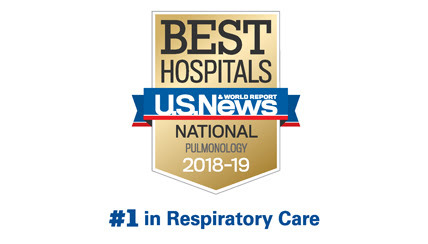 Our clinical and research faculty can speak on almost any aspect of respiratory, immune, cardiac and gastrointestinal disease as well as lung cancer and basic immunology. Follow us to receive health tips, recent research findings and news about National Jewish Health. Our public affairs team works with news outlets from all over the nation to bring you the latest health care news and information.